Northern Oil Tool Inc. is committed to continual process improvement, equipment and training investments and quality control/assurance in a safe and inclusive manufacturing environment. We are able to streamline your project, simplify your experience and exceed your expectations. Our state-of-the-art equipment and highly skilled staff provide the necessary resources and adaptability to tackle ever changing production demands in dynamic market. Please Contact Us for further information. 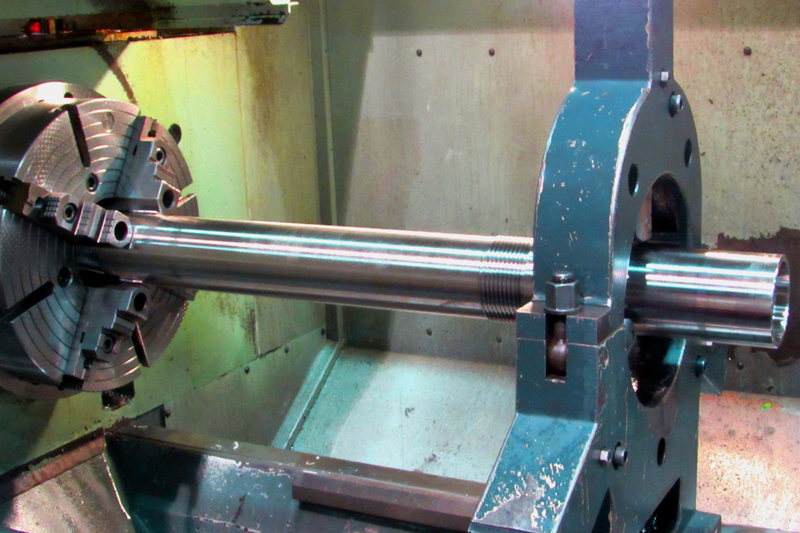 Turning—Northern Oil Tool Inc. offers manual and CNC turning options for a vast array of sizes and processes. 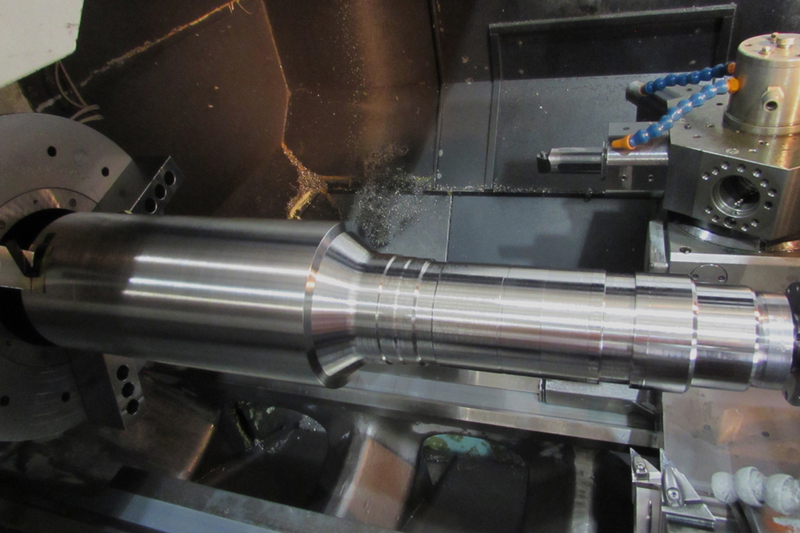 Milling—Northern Oil Tool Inc. offers manual and CNC milling options for a vast array of sizes and processes. Electrical Discharge—Northern Oil Tool Inc. offers premium EDM services with modern equipment. General Welding—Northern Oil Tool Inc. offers in-house welding services for most needs. Specialized Welding—Northern Oil Tool Inc. offers in-house specialized welding services including Spray and Fuse with/without tile and carbide overlay as well as Plasma Transfer Arc. Rework/Repair/Refurbishment Services—Northern Oil Tool Inc. offers custom service work to extend the life of your machined parts. Quality Control and Assurance—Northern Oil Tool Inc. completes 100% dimensional inspections on all parts and offers advanced inspection services including an in-house Coordinate Measuring Machine for the most accurate measurements possible. Northern Oil Tool Inc. also offers non-destructive testing such as liquid penetrant and magnetic particle. Our rigorous inspection program guarantees our machined components meet exacting tolerances. Programming Options—Northern Oil Tool Inc. uses CAD/CAM programming and can accept most files types to utilize your engineered data for exact production control. Technical Knowledge & Support—Northern Oil Tool Inc. takes great pride in employing the highest caliber of skilled trades and administrative services. We have certified Journeyman Machinists, Millwrights and Welders, as well as registered apprentices and qualified operators in our facility. We also employ highly trained and dedicated indirect and administrative staff to support all production needs. Our staff are experienced, knowledgeable and approachable.